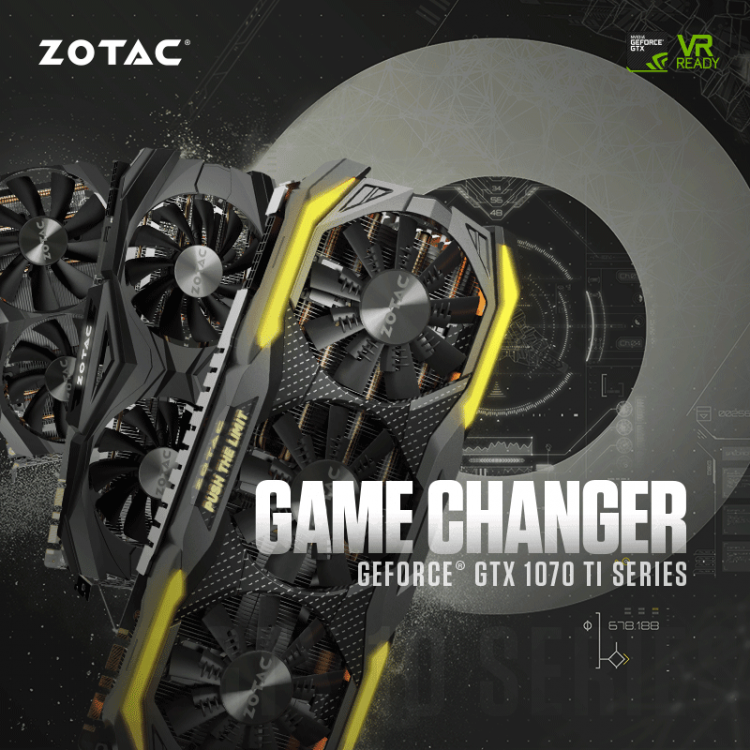 The AMP Extreme models are ZOTAC’s most advanced gaming graphics card which strives for excellence in speed, cooling, gaming, noise and size with no compromise in performance. 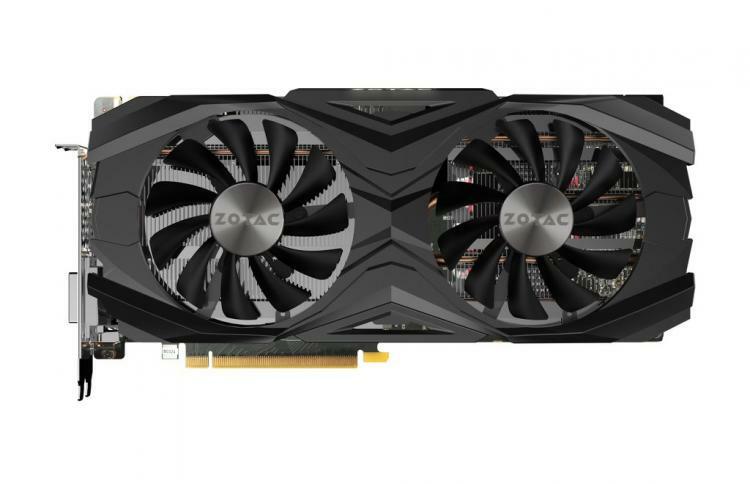 A more value-oriented model in ZOTAC’s GeForce GTX 1070 Ti offerings. Features two high-performance cooling fans and a sturdy metal backplate. 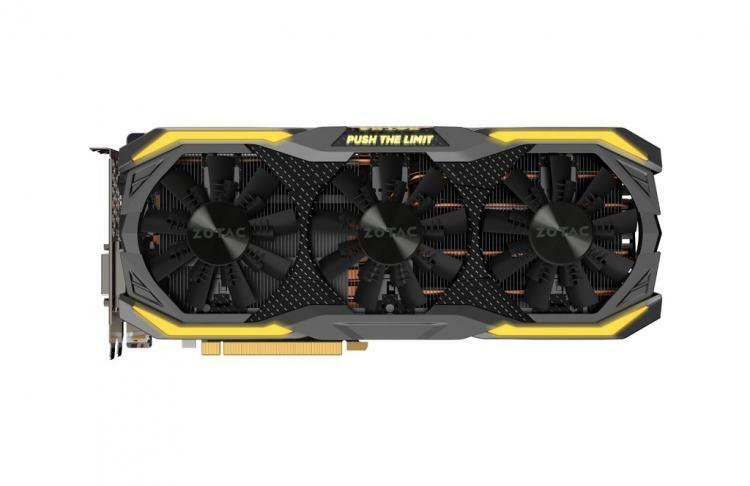 Offers the same no-compromise performance and power like its larger GeForce GTX 1070 Ti brothers but in a smaller and compact form factor. 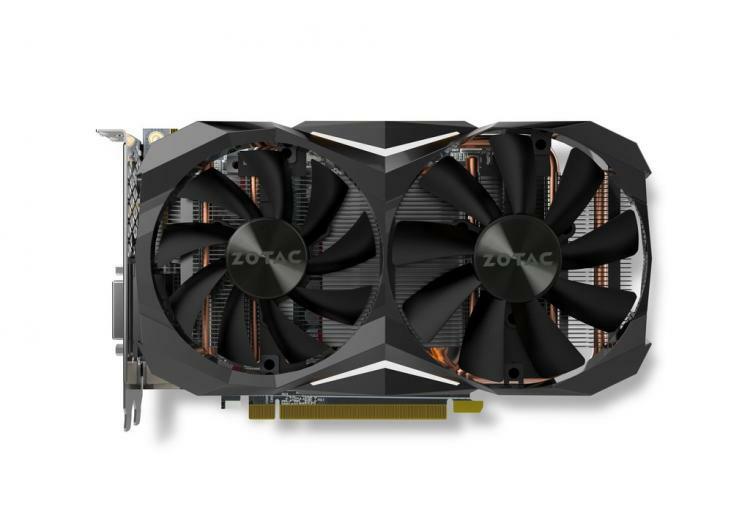 The GTX 1070 Ti Mini is just 8 inches in length making it ideal for small form factor builds which ZOTAC also claims can fit in 99% of the existing systems today.